In the second Town Hall Meeting that was held on 30th December 2016, team members witnessed a thorough delight! The event commenced with everyone singing ‘Itni Shakti Hume Dena Daataa’, as an anthem of power and dedication. Right after this, the team recited the pledge on Vision, Mission, and Values of Systematix. 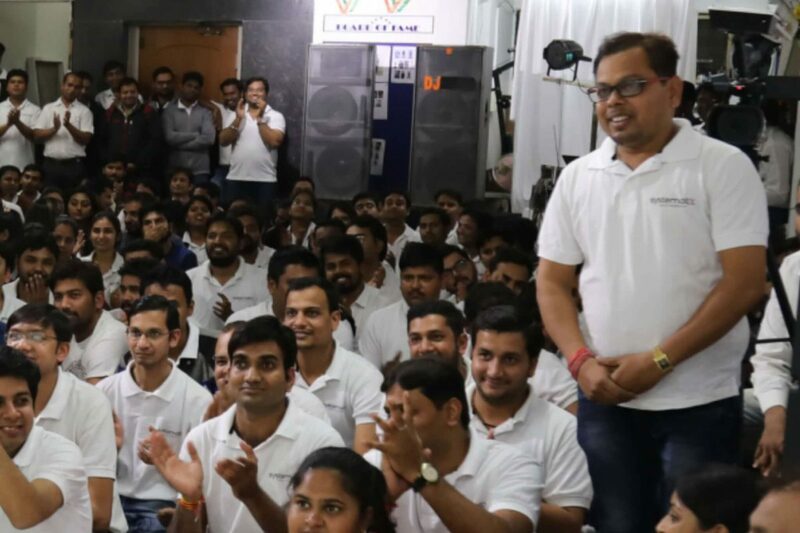 What made the meeting so special was that even the Bhopal team came down to Indore, to be a part of the second Town Hall Meeting. The meeting simply strengthened the bridge between the team and the transparency of the company! 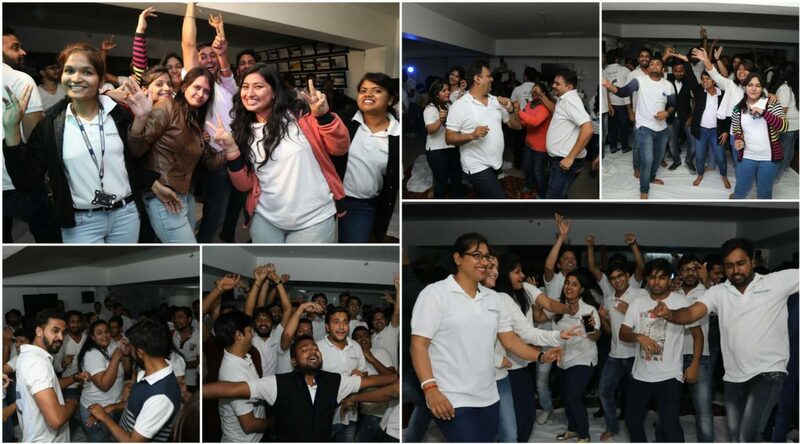 Next, different members of the team performed skits based on the values of Systematix, i.e. Care, Commitment, Quality, and Transparency. The skits beautifully depicted how important the whole team is for Systematix. The skits also sent out the message loud that the team does, what it says, what it commits and gives out the best results! Systematix Client Service Award – Gaurav Panchal9. Our Next Awards are special Recognition Awards. Right after the award ceremony, special efforts and support of the team member, Manish Jaiswal, who turns out to be an important part of the team and IT support, were appreciated. He has been one member who never gave any requirement a second thought so that none of the projects get hampered. After the award ceremony, Town Hall witnessed beaming smiles on everyone’s face and the ceremony was then followed by a dinner and a collective dance.